The bright sunny days have made the Ranch a little tough. I would say that the Blue Wing Olives have come to an end until next year. Midges are still hatching in good numbers. Even on the bright days there are plenty of fish feeding but if you get a calm, overcast day, you’re in the right place. 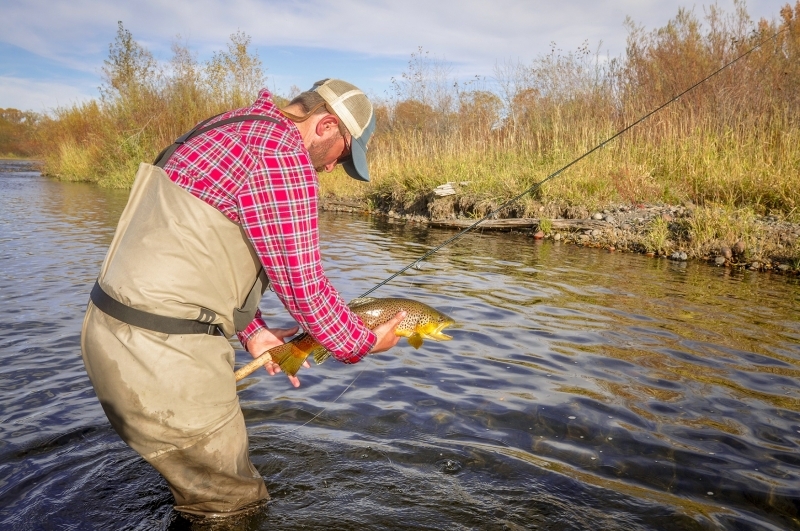 The dry fly action on the lower river has also been a little tough. I would blame this on the blue bird days we have been having for the last two weeks. 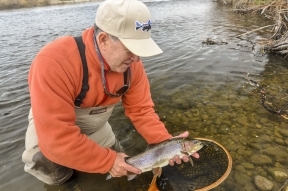 The Blue Wings have also come to an end on the lower river but I think the nymph fishing had been great. Also keep an eye on the weather. If you see cloud cover coming then get out on the water. The midge fishing on the right days has been amazing! I think the key to success on all our area water is going to be the weather. I would stick with the same patterns that I have mentioned above for nymphs. Have some Griffith Gnats handy as well. #18 and #20s will do the trick. I would also have a few streamers with you. The South fork has also been very consistent. I would say that while streamer and dry fly fishing has slowed down significantly that the nymph fishing has been very good. As with the rest of our area waters, I would have rubber legs and small beads heads. #18 red Lighting bugs and #18 Zebra Midges will do the trick for you. If it is cool and cloudy, dig out your streamer box. 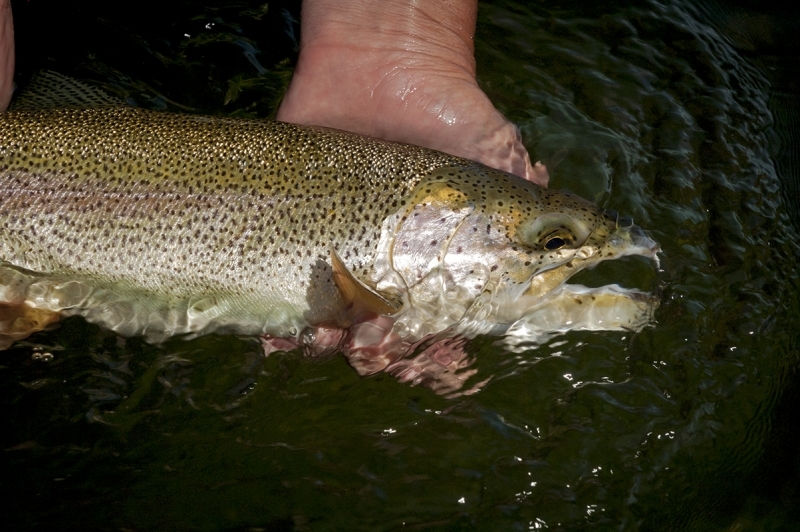 The Teton has been fishing very well this last week. I would make sure you had streamers! A white Zonker has been doing some real damage on the Teton over the last week. Remember to take some different colors of your favorite pattern with you. The nymph patterns you take with you will not change much at all. 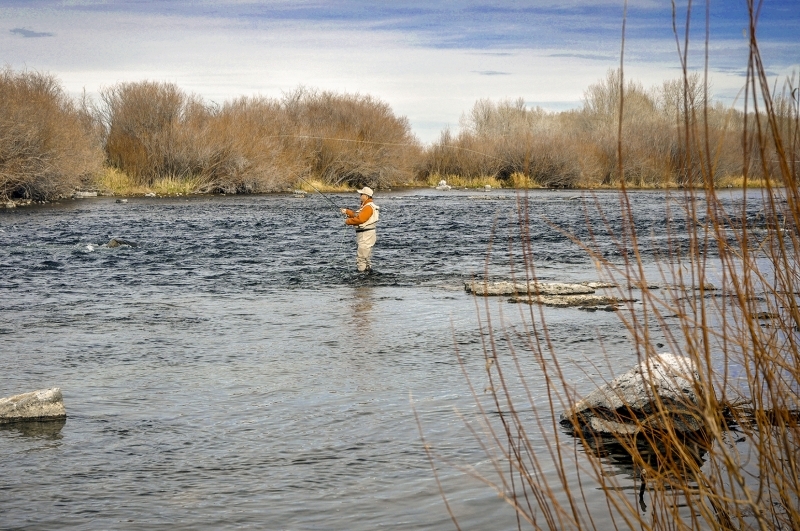 I will tell you if it was me I would start out streamer fishing the Teton. The midge fishing is also picking up on the upper river. I would focus on Island Park Reservoir. Mornings and evenings have been very productive. Olive Leech patterns stripped back slow has been the trick. Henry’s Lake has slowed down at the boat ramp but some large fishing still being caught near the tributaries.